Pain is a problem that many of us experience and for some, it is a constant companion. Pain can be chronic and when it is, it can result in a loss of work, extreme discomfort and certainly, it could modify your lifestyle in ways you don’t want to happen. One of the more common types of pain is in the lower back, and when it happens, it can be a real problem. Lower back pain can be caused by a wide variety of underlying conditions but one that is common is sciatica. This isn’t actually a condition but rather, it is a symptom of the underlying problem. The sciatic nerve is one of the largest nerves in the human body and it is located across the small of the back and then running down the back of both of the legs. When the sciatic nerve is pinched or aggravated, it can cause very difficult symptoms. Some of the symptoms that may be experienced as a result of sciatica include lower back pain, tingling, numbness or pain in the legs and in extreme cases, it could even lead to a loss of bladder or bowel control. Unfortunately, most people don’t recognize sciatic pain for what it is and they end up dealing with it on a chronic basis. Considering the fact that up to 40% of the population is going to have a problem with sciatic pain at some point in their life, it is an issue that needs to be considered. Fortunately, it isn’t necessary to continue to deal with sciatica and the pain that you are having indefinitely. 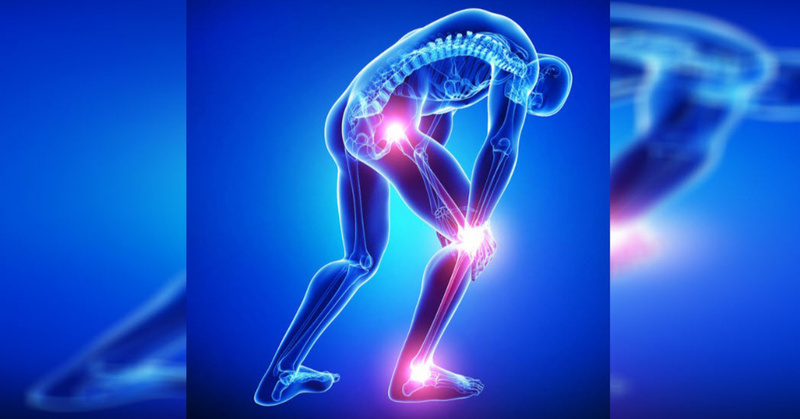 A number of treatments are available that have shown real promise in helping people to deal with this type of pain. That includes the following 5 tips that can help to heal sciatica and point you in the right direction for relief.